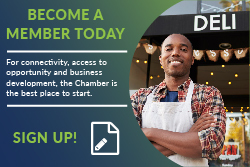 Join us for our first quarterly Membership Meeting of 2019! 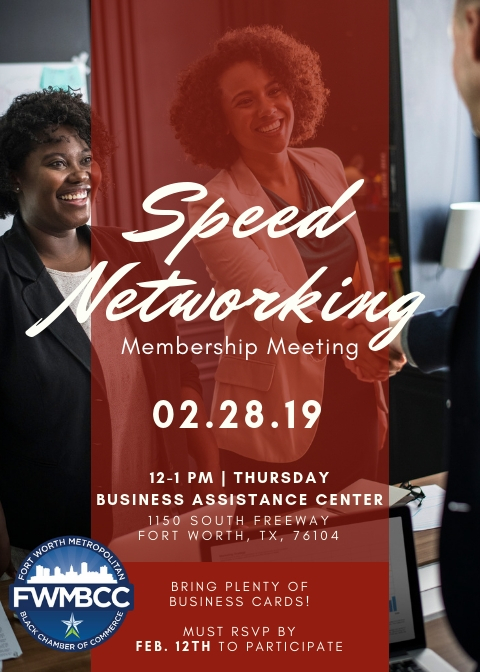 Come meet chamber members and community leaders as we get to know each other in a 'Speed Dating' for businesses type of event. Make sure to bring your business cards and networking smile! FREE - Make sure to register online to save your spot!